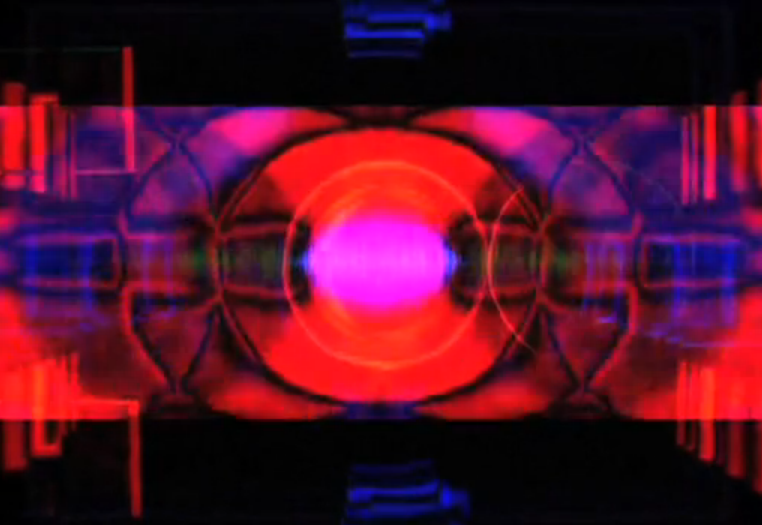 I'm discovering good stuff by renting some video art lately. I will post here my favorites still images or videos if they are also online. This one called Modulate 5.1 is a collection of sonic visual pieces, exploring movement, colour, shape, non-verbal expression, internal journeys and spatial awareness. A collaborative project released in 2006 between Mark Bunegar, Mark Harris, Scylla Magda, Bobby Bird and Joseph Potts.